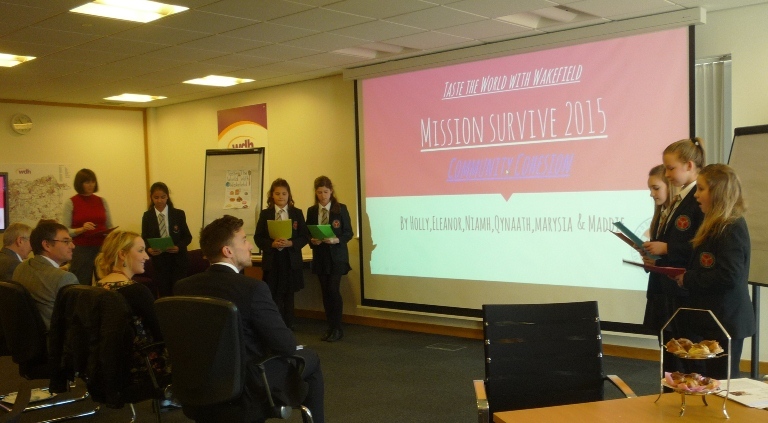 Staff and students from five schools across the district took part in the Mission Survive Geography Challenge, an enterprise contest which asks students to research Wakefield to find out how they can help improve the lives and environment of local people. 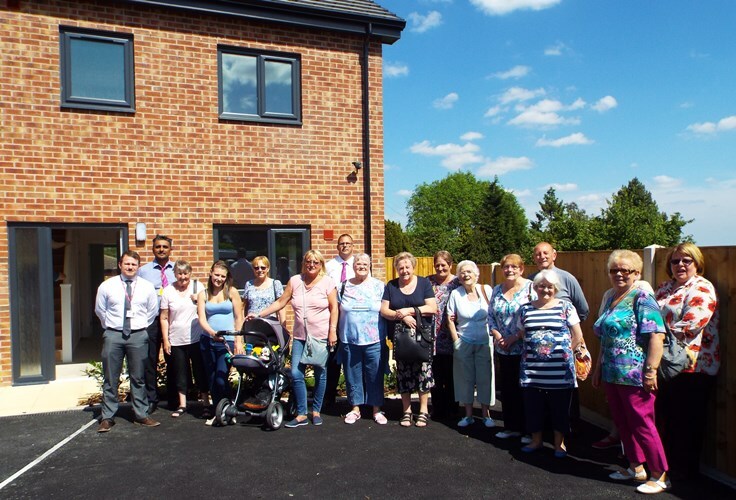 Pupils in Year 7 and 8 from across Wakefield were invited to present an idea about how to make the district a better place, with the winning idea turned into a reality by WDH. As part of the judging process the teams were asked to present their business idea explaining how it will have a positive impact on Wakefield and how it will be achieved. From a field including Wakefield City Academy, Kettlethorpe High School, Featherstone Academy, and St Wilfrid’s Catholic High School in Featherstone, Wakefield’s St Thomas à Becket Catholic High School were crowned the competition winners with their project to create a multi-cultural cook book that would bring together people of all nationalities living in Wakefield. 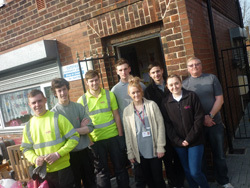 Pupils from Featherstone Academy were announced as the runners up with ‘Generation Respect’, a project that saw school children working with older people in the community. WDH hosts an annual school enterprise competition as part of its commitment to developing and empowering young people so they are encouraged to go on to become local community leaders. This was the first challenge of this type that local schools have faced.